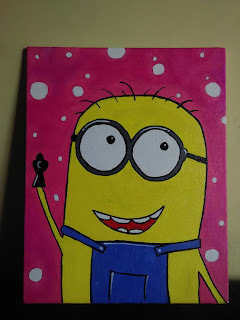 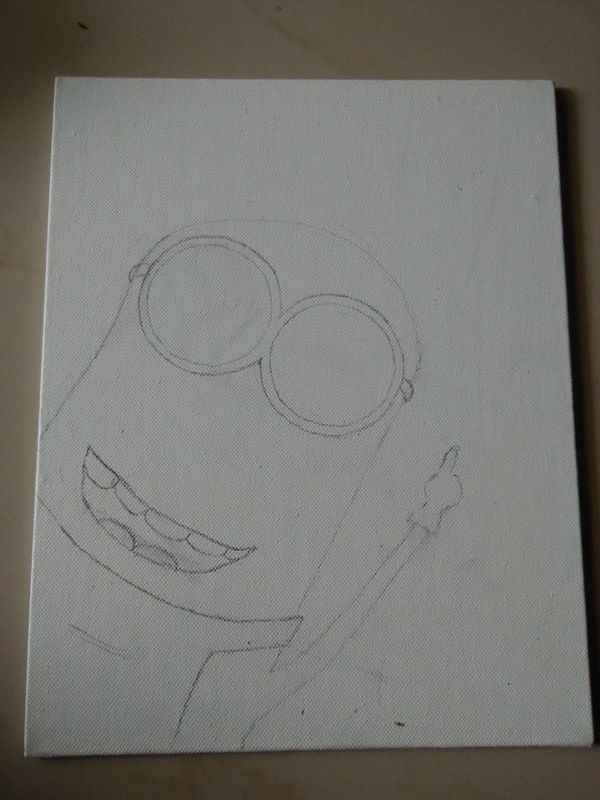 Checkout one more painting of kids favorite cartoon character "Minion". 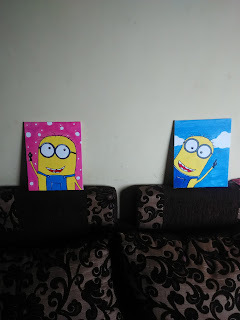 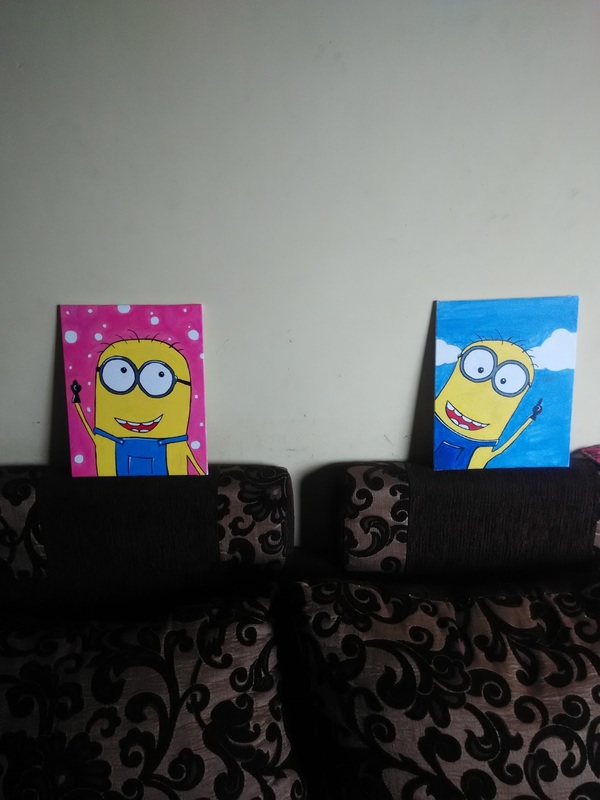 I have done many Minion paintings because lots of kids like it and many parents are demanding for the same. 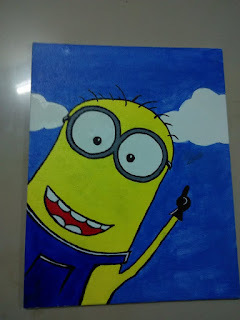 This is simple painting no blending and all but it looks nice without much effects.